Did you make any New Years Resolutions? One of mine is to get organized (isn't that every year?!?!). 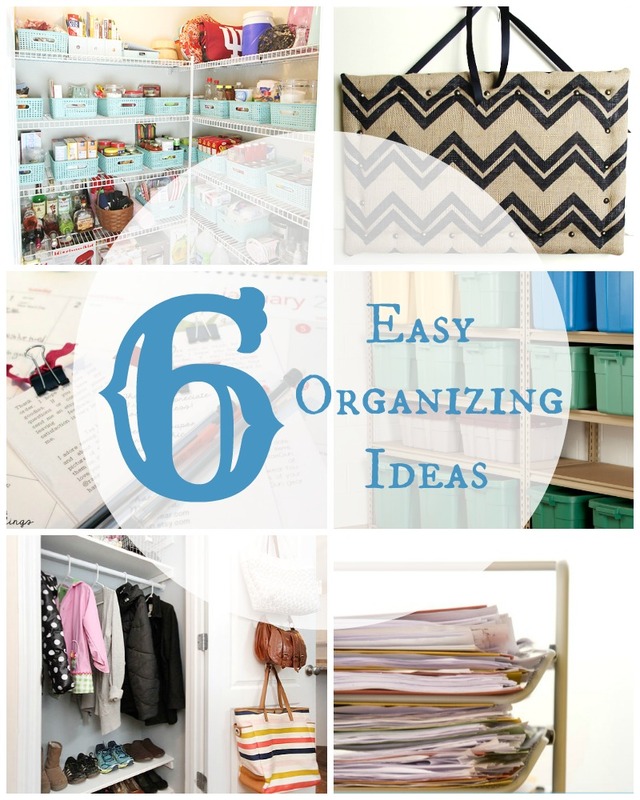 Today's features include six great ideas to help get started on the organizing process! Thank you for featuring my basement organization project this week! What a fun surprise! 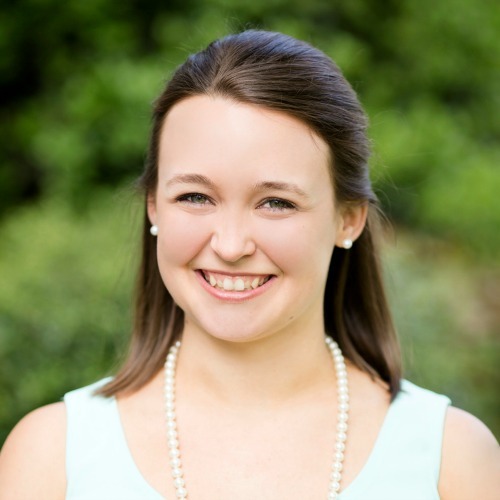 Thank you for featuring my coat closet makeover with the other organizing blog posts this week. Your blog always has amazing posts full of inspiration! Thank you! Love all the organization ideas you shared this week. Thank you for hosting! Thanks so much for featuring my pantry makeover! Have a great weekend!